Better than new & rarely available! 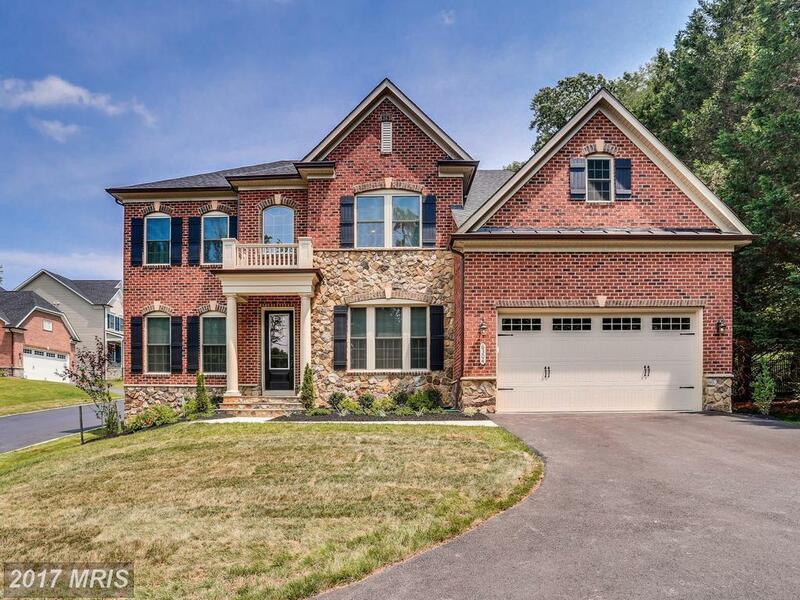 NV Homes one year young modern Colonial in River Hill! 5000 SF+ luxury living.10+ ceiling main, 9 upper & LL. Stunning spacious kit., top of the line cabs, wood floors entire main LV, dual stairways, built-ins. Shows like a model home! Quiet, minutes to 32/ 29/95 & River Hill schools. No CPRA fee. https://goo.gl/maps/n3uazsKXFdp.